Rental Information for Tenants - Are You Looking For a New Home? We are committed to providing safer, healthier and happier homes for all our tenants. 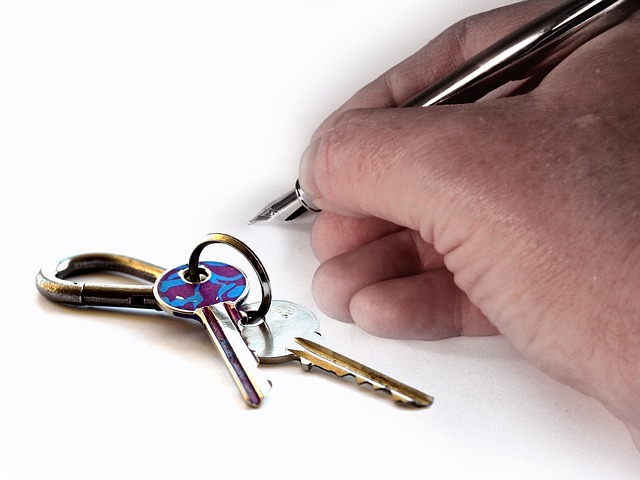 Our property managers are accessible, responsive and on hand to make renting your home easy. Searching for a new home can be stressful, but with our knowledge and experience we will put you at ease and offer you the best possible results. Cusack Partners and our Property Managers pride themselves on maintaining a trustworthy and genuine relationship with our tenants, so that all your questions are answered and all your needs are met. We market for rent a range of homes in a number of cities and towns. We are here every step of the way to help you find the right property for you and your needs. Whether a first time renter, single, or looking for a family home, our dedicated and experienced property managers are here to educate and guide you through the renting process. We will help you understand all costs involved and make moving as convenient as possible for you.